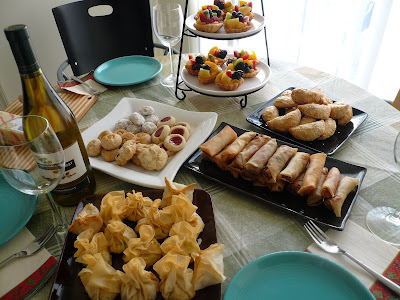 Living here in US ,I sometime do crave for good dim sum. I find the dim sum here doesn't taste as good as the one back home. 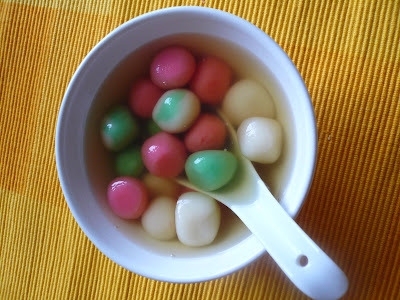 One of my favorite is “har kow’. 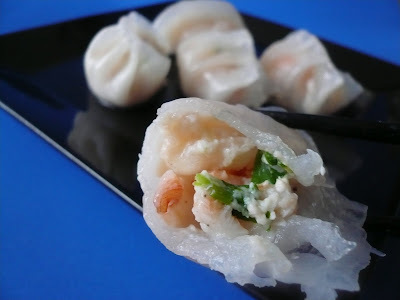 The translucent skin and the sweetness of the shrimps are just delicious. 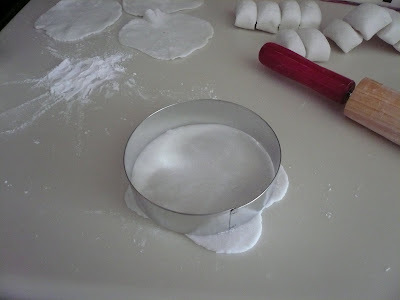 Making ‘har kow’ is really easy especially over here you can get those ready pack flour to make the skin. 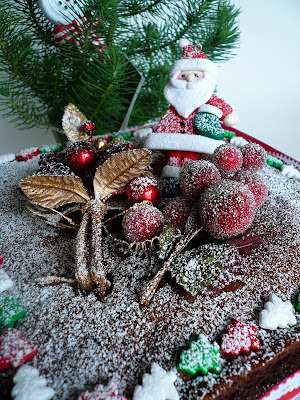 All you have to do is mixed the flour with some hot water and you are good to go. Of course is easier just to buy it but I think food taste better when you make it yourself and is also much healthier as you know what ingredient you put into this little gems. 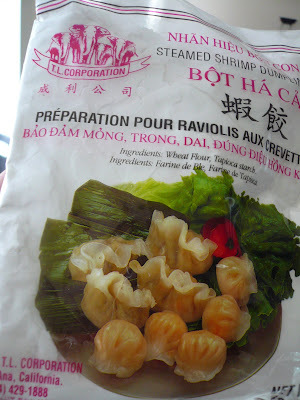 The key to perfect har kow is the skin must not be too thick and the shrimps have to be really fresh. 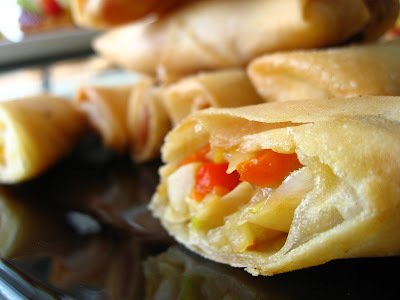 1) Mixed all the filling ingredients and set aside in the fridge for at least an hour. 2) Reserved about 3 tbsp of the flour. Combined the rest of the flour and salt in a mixing bowl. Pour hot water in and mix it with a wooden spoon. Stir it until it became doughy. 3) If is too floury add a bit more hot water to it until it comes together and workable by hand. 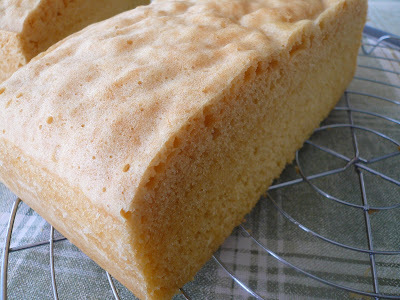 Pour the dough out on a working surface and knead until smooth. 4) Cover with a damp cloth and let it rest for 20 min. 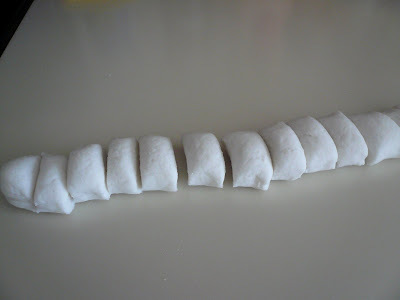 5) Flour the work surface and roll out the dough into a log and cut it into small pieces. 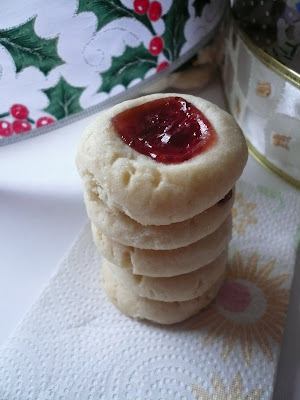 6) Flatten the dough with a rolling pin and cut it round with a cookies cutter. 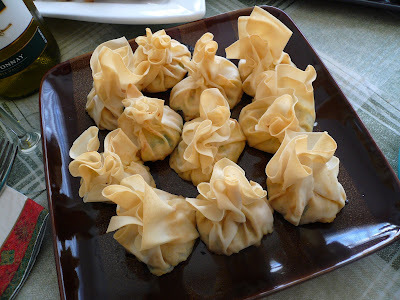 7) Put some filling into the center of the dough and wrap it up like how you fold a potstickers. 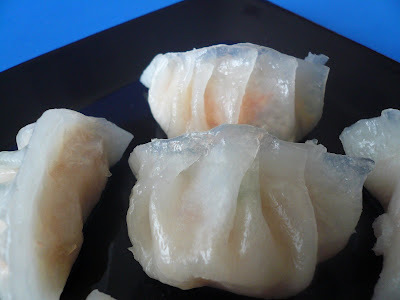 8) Grease a plate for steaming and steam the 'har kow' for 10 min in boiling water. 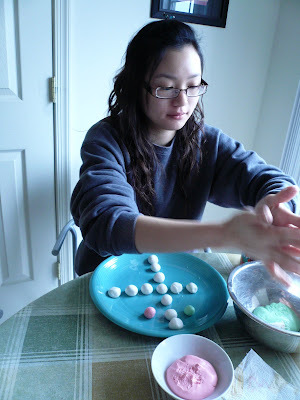 Diana helping me makes tong yuen. 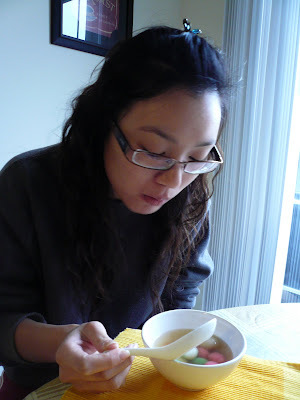 Diana enjoying her bowl of tong yuen. I saw this very interesting dish at Jun's blog the other day and I just have to cook it. 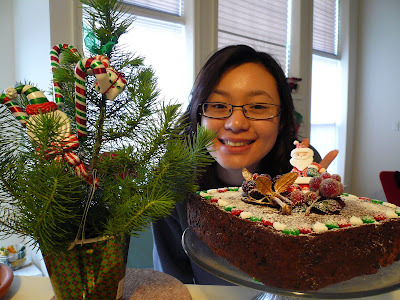 I made minor changes to the ingredients since I don't have it in my pantry. 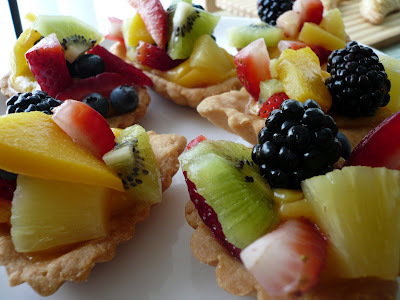 This is a really easy appetizer to make and is good for a party or light snack for your family. 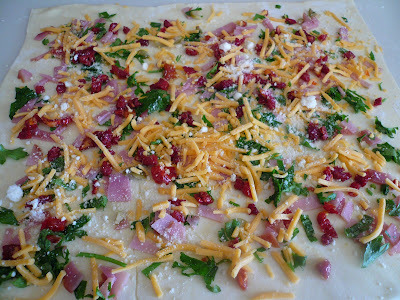 1) Roll out the pastry thinly into a large rectangle. 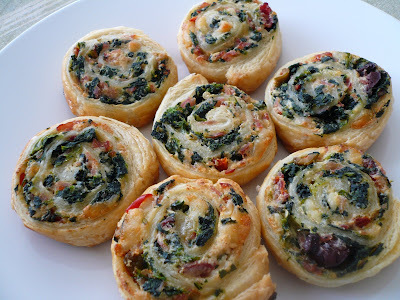 2) Spread sun-dried tomatoes, both cheeses, cold cuts, olives, parsley evenly on the roll out pastry leaving about 1/2" gap on the edges. 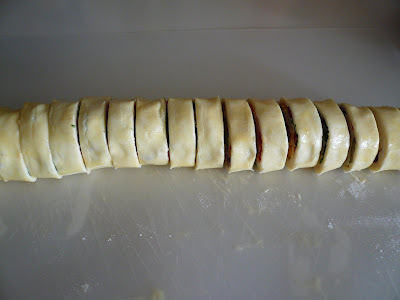 3) Brush the long ends on the opposite for the pastry with beaten egg and roll the pastry up like a long sausage. 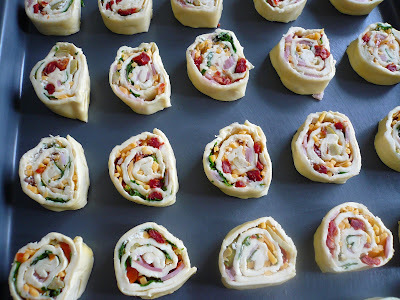 4) Put the roll up pastry in the fridge for an hour to makes it easier to cut. 5) Brush the roll with beaten egg and with sharp knife cut into thin slices. 6) Arrange on a baking tray, space apart and brush them with a little more of the beaten egg. 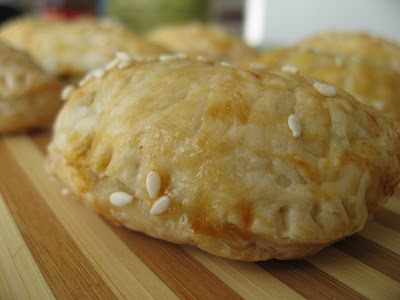 7) Bake in a pre-heated 350 degree F oven for 20 min or until they are golden brown. I made another variation by using frozen spinach, ricotta cheese and the rest of the ingredients are the same as the above. 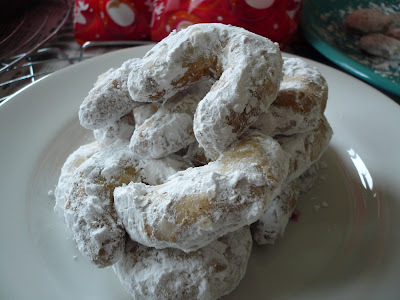 I've been using this same recipe for years and my nieces and nephew seems to like this cookies a lot. 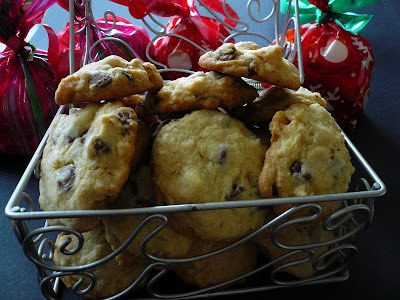 We like our cookies to be crunchy but some of them like their cookies chewy. 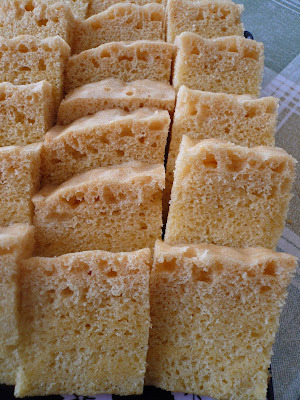 If you like it crunchy just bake it a bit longer and if you like it chewy just bakes it for 12-15 min. 2) Cream butter and sugar until well combined and creamy. Add in eggs one at a time. 3) Stir in vanilla. Sift flour, baking soda and salt into a bowl. 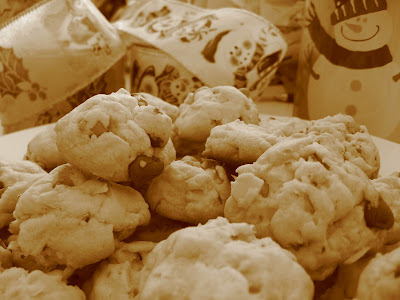 4) Add in the flour into the butter mixture and then nuts and chocolate chips. 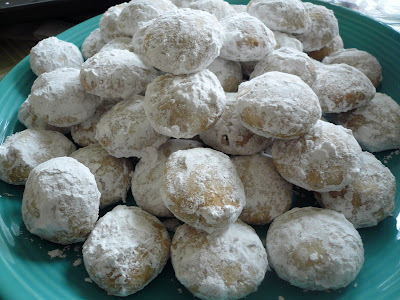 5) Drop a spoonful of dough into a greased baking pan and bake the cookies for 15-18 min or until the edges are lightly browned. 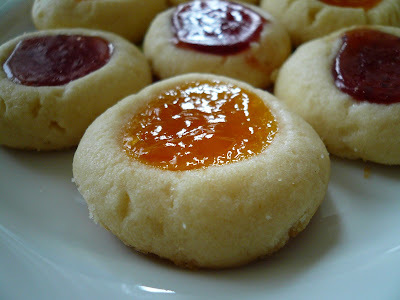 Is the time of the year again to bake some cookies. 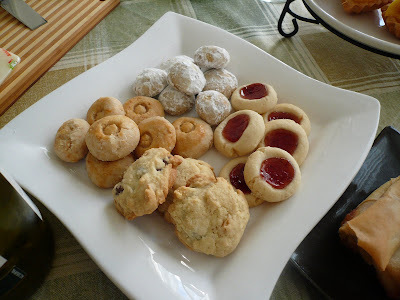 I got this recipe from 'Taste of Home' Cookies & bars recipe book. 1) In a mixing bowl, cream butter, oil and sugars until well mixed and creamy. 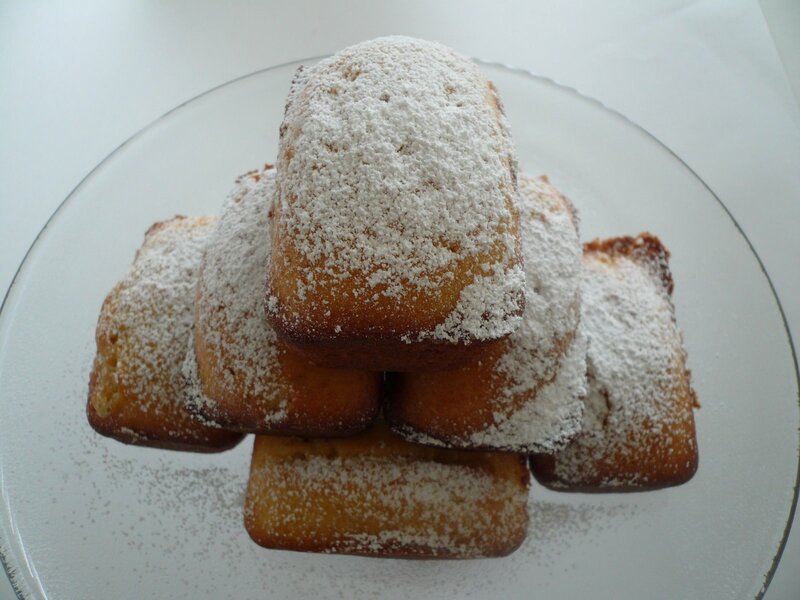 3) Combine flour, baking soda,baking powder, cream of tarted and salt. 4) Gradually add to the creamed mixture. Stir in almonds and toffee bits. 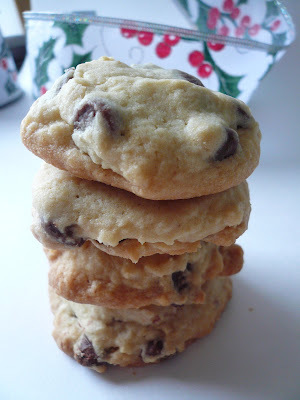 5) Drop a teaspoonful of cookie dough about 2" apart onto baking sheets. 6) Bake in a pre-heated 350 F oven for 10-12 minutes or until golden brown. 7) Remove from wire racks to cool. 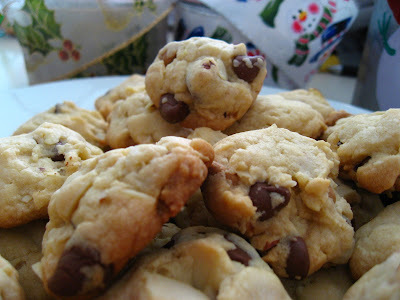 Note : I added some caramel and chocolate chips these recipe. 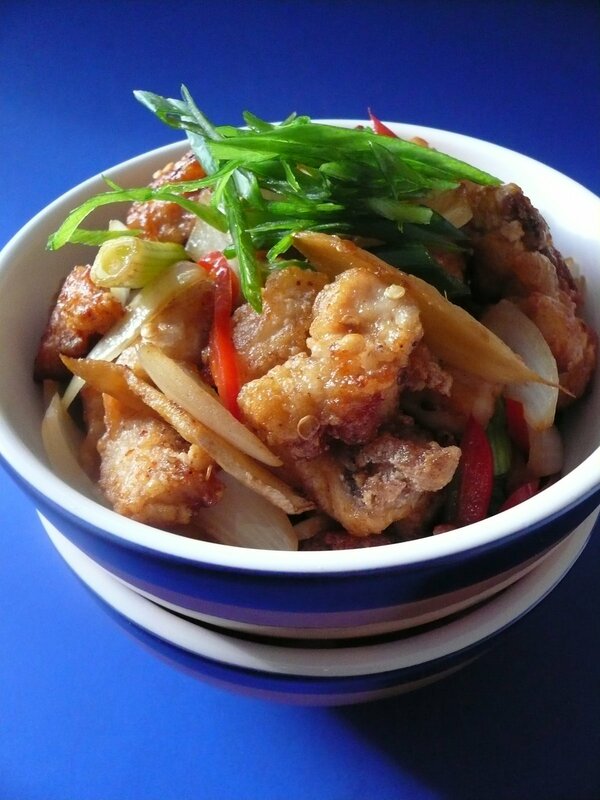 This is such an easy dish to make and you'll be surprise at how gourmet it looks and taste. With the hint of lemon juice really brighten up the flavor of this dish without feeling too heavy after eating it. 1) Cook pasta according to the package instructions, drain and set aside. 2) Heat up some olive oil and saute garlic until lightly brown. 3) Add in the tomatoes, shrimp, lemon zest and juice. Simmer until shrimp are cooked and sauce is fragrant. 4) Add in cream and continue to cook for a minute. Add, pepper flakes, salt and pepper and then toss in the pasta. 5) Dish out and garnish with some chopped parsley and tomatoes. Note : I add in some can clams too since I had some leftover in my fridge. 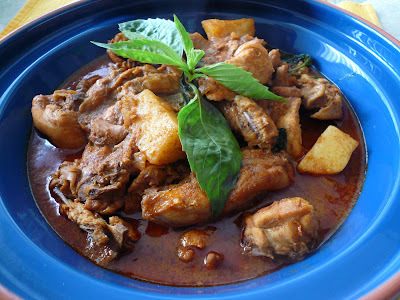 I like using the ready made curry paste from Thailand for some of my curry dishes. 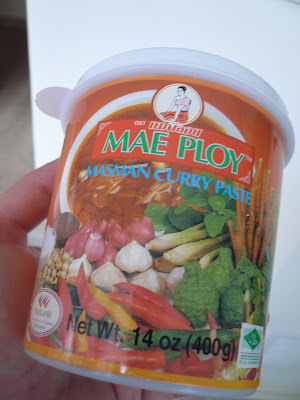 The brand the I like to used is Mae-Ploy and they have serveral kind paste like Green Curry, Panang Curry, Yellow Curry, Masman Curry. For this dish I used Masman Curry paste and it has all the ingredient like shallots,garlic, kaffir lime leaves, lemongrass, ginger and other spices in it. So it safe me the hassle of pounding or grinding those ingredients. 1) Mix the curry paste, curry powder and chili powder into paste with a little bit of water. 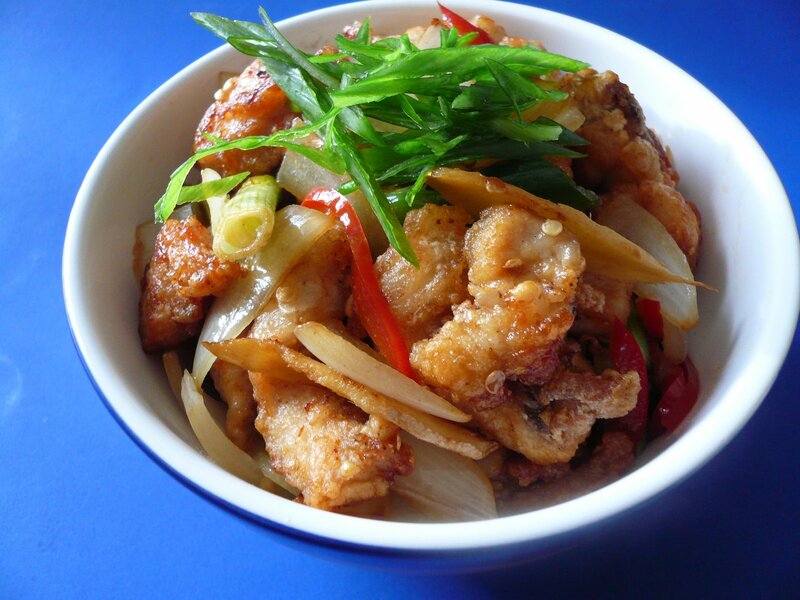 2) Heat up some oil in a pan and stir-fry the paste until fragrant. 3) Add in the chicken and stir fry until the chicken changes color. 4) Add in the coconut milk and bring to boil. Turn down the heat to simmer. 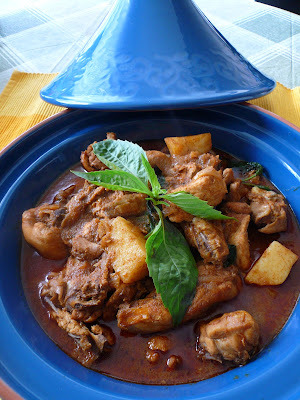 5) Add in potatoes, stir and cover and simmer till the potatoes and chicken are fully cooked. 6) Add in sugar, salt and pepper. Turn off the flame and add in the basil. I've eaten this dish with my sister at the Chinese restaurant here and it was really good but I have no clue how they cook it. 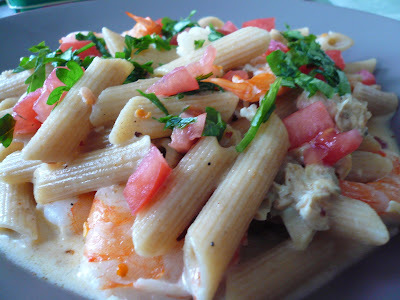 Then I saw the similar dish at BBO blog and I was excited about it but too bad he didn't post the full recipe there. So I came up with my own version of it minus all the dry chilies since I don't have it in my pantry. So I replaced it with the small bird eyes chilies. 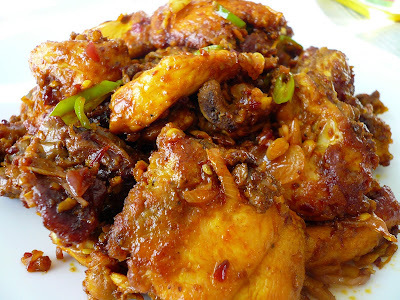 1) Cut chicken and mixed it with the marinate ingredients for half and hour. 2) Heat up oil and deep fry the chicken until golden brown and drain the oil. 3) Leave about 2 tbsp of oil in the wok and stir fry all the rest of the ingredients until fragrant and lightly brown. 4) Add in the chicken and seasoning and lastly some cooking wine. 5) Stir fry till dry and dish out and serve with warm rice. Thank you Sue Sue for passing me this award. I would like to pass along this award to : Rita, Cat, Beachlover, Zue, Jun, Envy and Farina. Pumpkin is a very versatile vegetable and you can cook it in many ways. 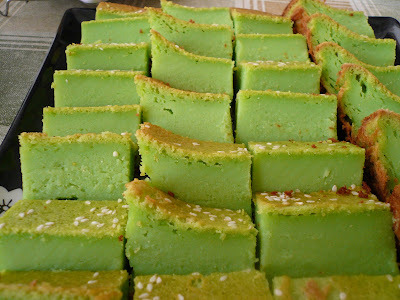 You cake make pie, soup, kueh, dishes and etc from it. 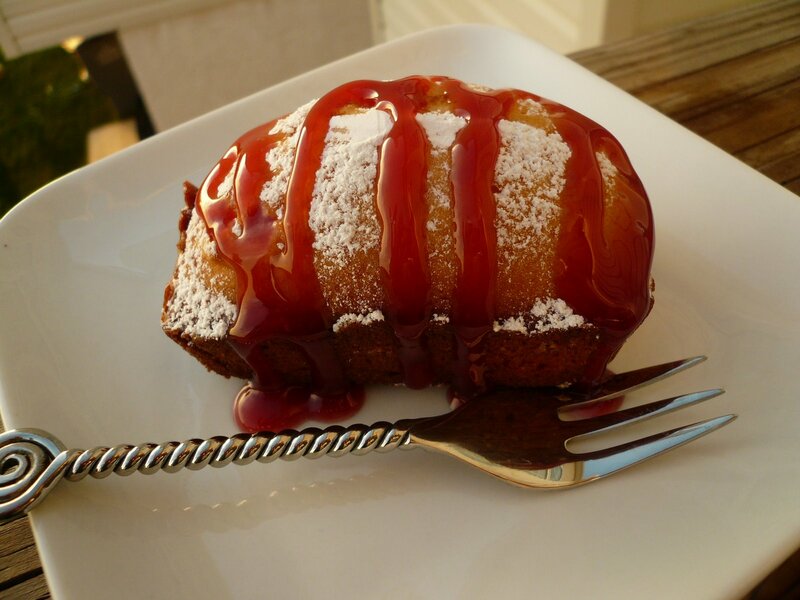 It can either be a sweet or savory dish. 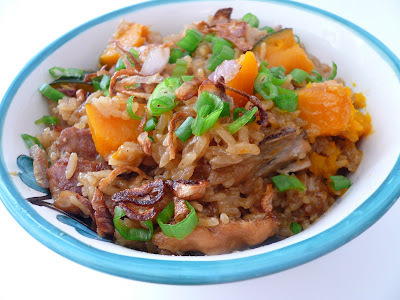 I like cooking a one pot meal on my lazy days especially pumpkin rice. You will have carbohydrate from rice, protein from chicken and fibre from your pumpkin. 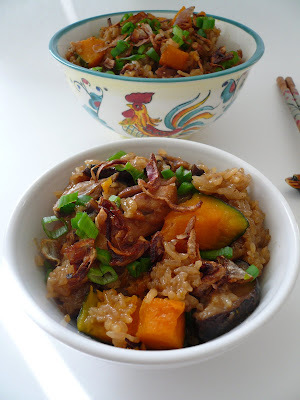 For this dish instead of rice I used glutinous rice and is just as good. 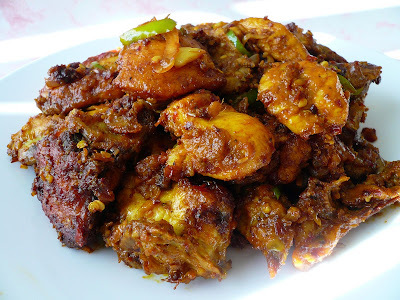 1) Cut chicken to bite size pieces and marinate it with seasoning and set aside for an hour. 2) Heat some oil in the wok and fry shallots until golden brown. Dish out and set aside for garnish. 3) In the same wok stir fry garlic and ginger lightly brown and fragrant. 4) Add in chicken and and mushroom and stir fry until chicken turn pale or half cook. 5) Add in glutinous rice and stir fry for a minute. Add in water or chicken stock just enough to cover the rice. Bring to boil and check seasoning. 6) Add in pumpkin and cover wok and simmer in low heat. Stir rice occasionally. 7) When the rice is done, serve the rice with some spring onions and fried shallots. 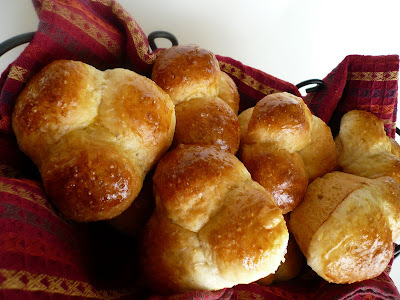 I baked these dinner rolls for Thanksgiving. I actually forgot all about the rolls until before bed time on Wednesday evening. So I quickly mixed a batch of the dough and let it proof overnight and I am all ready the next morning for some freshly baked rolls. Do not be alarm as this dough is quite soft and sticky and it doesn't required too much kneading. 1) Put milk, sugar and butter in a small saucepan and warm up milk on medium heat. Turn off heat once the butter melted. Set aside and let it cool. 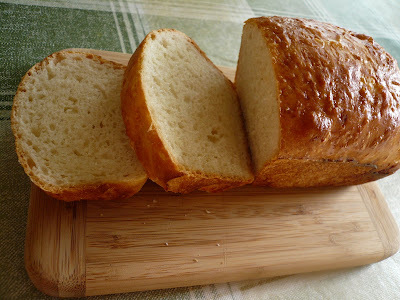 2) When the milk is just warm to the touch or around 90 degree then put in flour, salt and yeast. 3) Stir everything together until well combined. 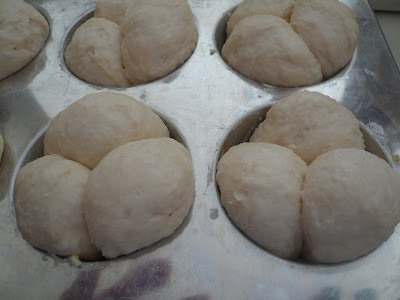 Knead the dough for a few minutes and then cover and set it aside to proof to double its size. I let mine proof overnight. 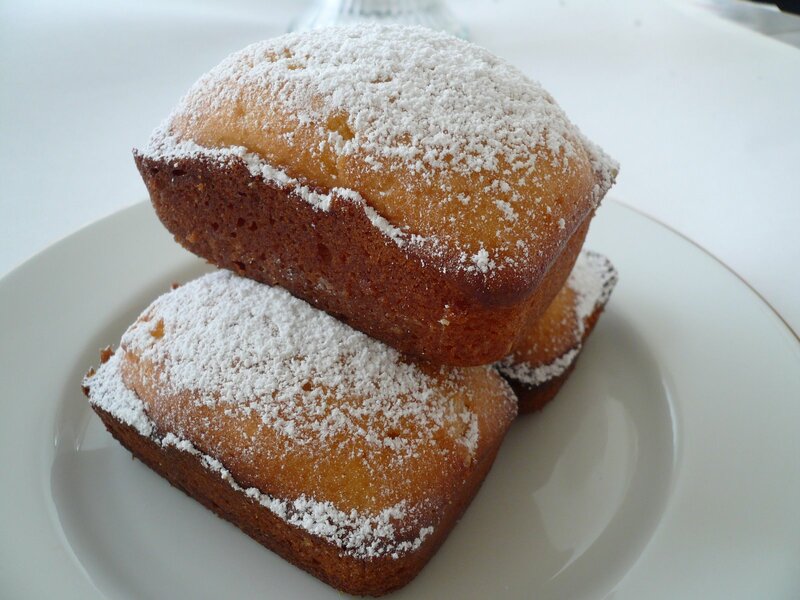 4) Prepare muffin pan or any baking pan and spread it generously with butter. 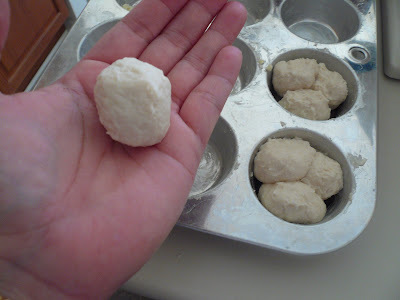 5) To form the rolls, pinch some dough and make it into a small ball. Place 3 balls into each muffin tray. 6) Cover the pan with cloth and set it aside for second proofing and it might take another hour. 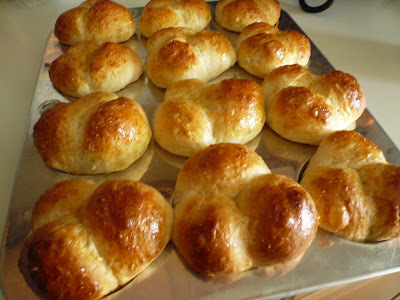 7) Brush the top of the rolls with beaten egg and bake in a pre-heated 350 F oven until golden brown. It might take around 25 min. Note : The first proofing might take longer as it all depend on the room temperature. I let mine proof overnight. As for the second proofing mine took about 2 hours.